Expat Relocation Belgium, Author at E.R.B. It’s one thing to find a new house in Belgium and find out what you need to know about starting a new chapter in your life there. It may be another thing to deal with the departure from the city or area you are living it right now. Organisation of your exit survey (lease departure walkthrough). You also need to organise your move. Whether you have three boxes of clothes or a whole art collection, the choice of movers is crucial. Cost, insurance, quality and timing, you have to choose the best combination for you. You will hear one key question: how much volume do you need? It’s important to know whether your things will take up one full truck or a smaller van. If you are unsure, ask your relocation consultant to arrange for volume measurement. A representative will visit your home, make an inventory of the boxes and furniture to be moved, and calculate volume. You can also prepare an inventory yourself. List the number of boxes and bags, the kinds of furniture, and calculate their dimensions. Some relocation consultants and removal companies have forms that calculate the total volume for you. Choose wisely, and the process becomes easy. At E.R.B., we only work with reliable movers experienced in international removals. If you need departure assistance, we can use our network to assist you with local consultants. As a rule, departure help is very important to most expats. After all, if the move goes well, you’ll be happier when you arrive. Do you love your flat and you want it to be seen on television? You will also receive a dvd of the filming after the episode aired on television. We are looking for a ground floor apartment outside Antwerp (monthly rent would be 1000 euro) – e.g. in Schilde, Brasschaat, Wommelgem, Schoten, ..
with 2 bedrooms for the House Hunters International episode shooting on March 2nd, 2017 in the afternoon. 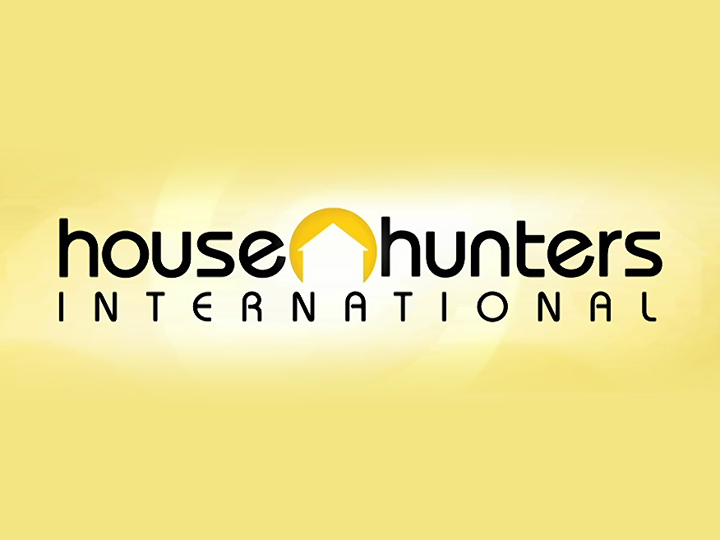 House Hunters International is a television show that follows people as they move from 1 country to another and the show tells their house hunting journey. The show appears all over the World and in the United States it’s seen in over 95 million homes. 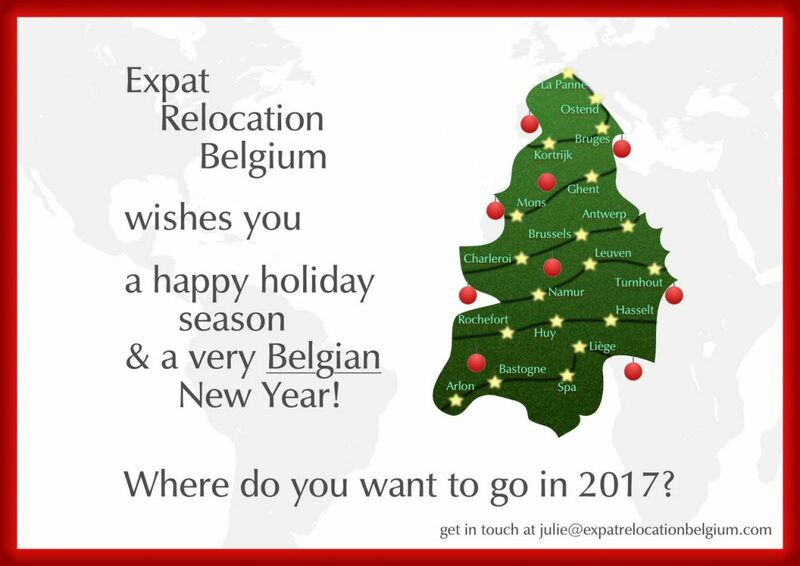 Contact us on julie@expatrelocationbelgium.com if you are interested and we can answer any questions or concerns you may have. 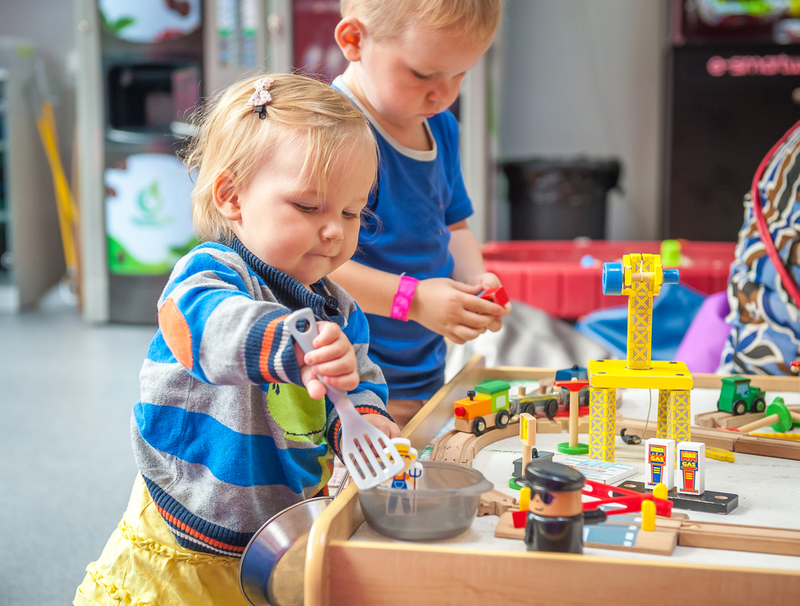 If you recently became a mom or dad and you want to start working again as a mom or you want some free time, what are the possibilities of daycare in Antwerp/Flanders? In my experience, it’s very hard to find a good and affordable place for your child. Many mothers in Flanders need to start working again full time when their baby is only 3 months old, as maternity leave only lasts 3 months in Belgium. Group daycare (groepsopvang) is often mentioned as a possibility, but if you can, avoid group daycare! The State-funded childcare and family care organization, Kind & Gezin, allows one person to take care of up to 9 babies. Yes, nine little babies, with only one carer. Because of high demand and low supply, daycare centers often push this to the limit. As a result, carers do not take the time – and can’t make time – for personal care and attention for your baby individually. Time is precious to carers, so if your baby doesn’t drink his/her milk fast enough, too bad, he/she won’t have enough food. If your baby has trouble falling asleep or wants a little attention, there is no time to help him feel more comfortable. Toddlers can manage more on their own, as they are more autonomous, but for newborns daycare with up to 8 other newborns can lead to neglect of their personal wellbeing. At that point, the only thing carers have time to do is changing diapers and trying to feed the babies. My son went to daycare 3 days a week as from 6 months old. 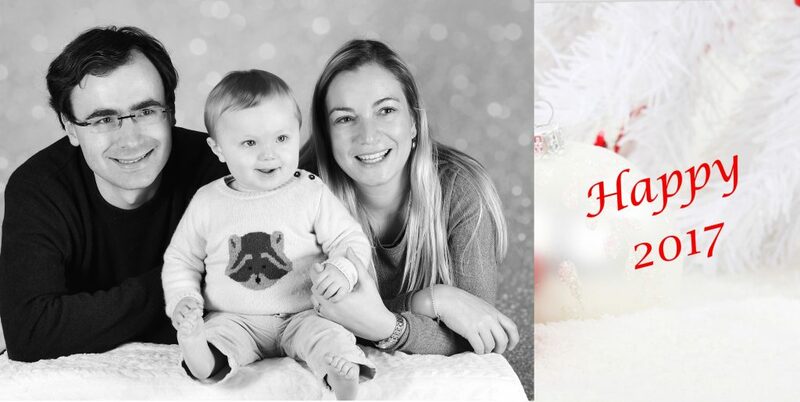 The first months of daycare, however, he was constantly sick with high temperature (almost certainly germs caught at daycare), so we cared for him at home – before sending him to daycare healthy and seeing him fall sick again a day or two later. According to the carers, though, most parents just send their child to daycare and don’t mention that he/she is sick; instead, they cover it up by giving the child painkillers or paracetamol to reduce the fever and hide the high temperature. In other words, expect your child to be sick – very often – if you send him/her to daycare in Belgium. Our experience was a real nightmare, but we had no choice as there aren’t a lot of possibilities for public daycare that are affordable. You can find places for public daycare on the following website: http://kinderopvang.digipolisweb.be/node/90756 – as you can see, there aren’t a lot of places, and certainly not part time! Another possibility is daycare at a person’s home (gezinsopvang). The individual carer can also care for up to 9 children, but most try to have a mix of older children and babies to ensure that they can give more personal attention to the child who needs it. Individual carers are advantageous in terms of personal attention, but also more expensive, and the city of Antwerp doesn’t reimburse the extra cost that you have to pay. This makes it less of a possibility for people who can’t afford to pay the extra amount. If you need occasional babysitting, be aware that a lot of teenagers and young adults think that babysitting is just watching television while a baby sleeps, as one babysit once told me when I asked her to feed my son and give him a bath – apparently, feeding and a bath was a lot of work and she preferred to only come in the evening when she could put (and leave) him in his bed. I lost confidence in teenage babysitters then and there. Because of all these difficulties, we have started looking for a private carer, but this is very expensive compared to Belgian wages. We hope that we have found someone who can help – time will tell. If you are experiencing the same issues or other issues as a young mother, join my new group : Mothers of young children Antwerp. 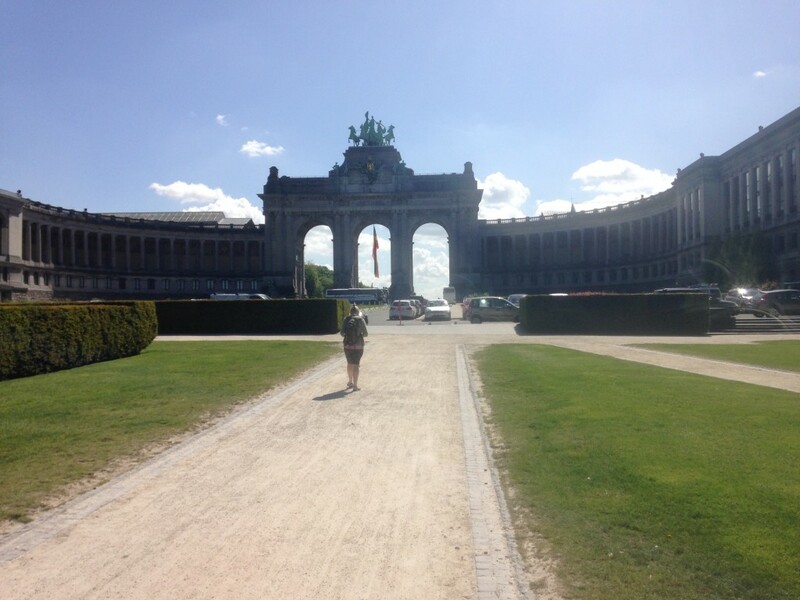 Working for international organizations in Brussels – what can you do with your relocation budget? Congratulations! You have just received an offer to work for NATO, the European Union institutions or another international organization in Brussels, and as a part of your offer you have received a relocation budget. Feeling very happy but also a little stressed? That’s alright: our job is to help you minimize the stress. 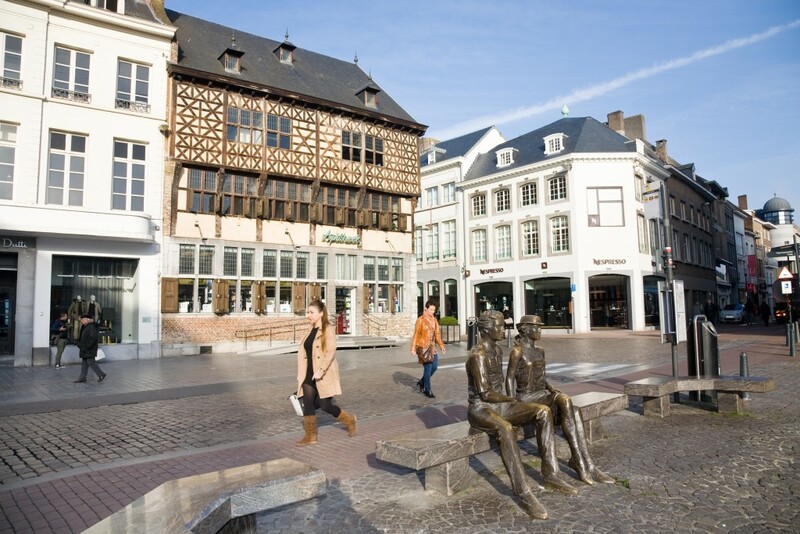 At Expat Relocation Belgium, we will find the best apartment for your needs and accompany you in your relocation. We don’t just try to find you a place to stay – we try to find you a place you can enjoy living in. 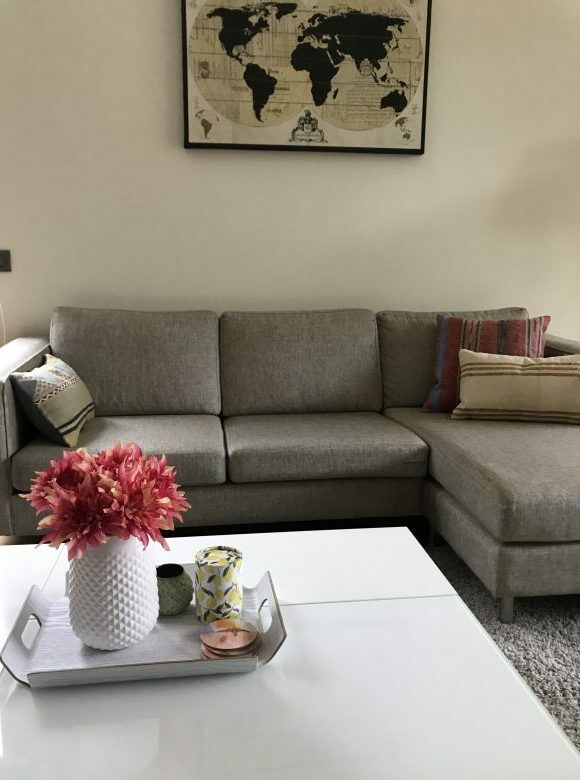 Recently, we found a beautiful apartment located in Woluwe-Saint-Lambert, close to the Cinquantenaire and the bus stop Diamant, just a short walk away from the European Commission and with a direct bus to NATO, very conveniently placed for our client. And with this flat, if I were looking to rent, I would have taken it immediately for my own. Our goal is to find you the best flat available for your needs. You think you don’t need a relocation consultant and will do it yourself? Be careful and do your research! Some real estate agents will for instance recommend the municipality of Evere if you work for NATO. 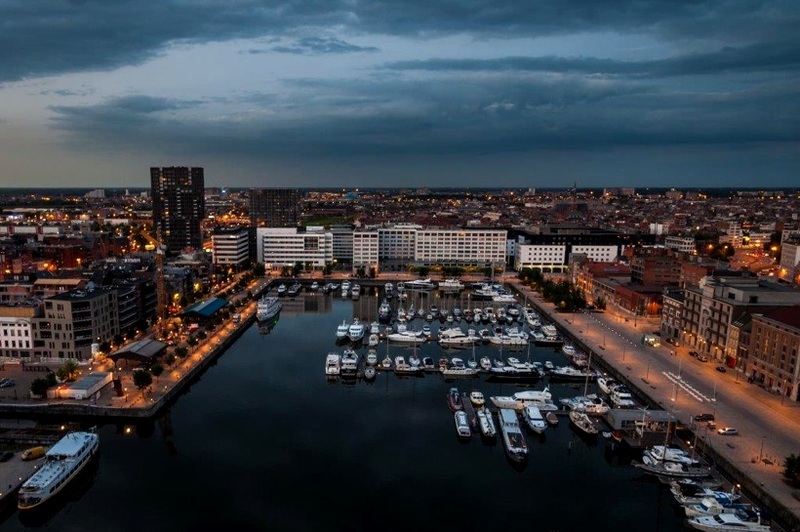 While Evere may be close to NATO, it isn’t the most homely, lively or commercial area. If you don’t know where to look, you may spend time and money only to find yourself in an area you will later regret finding. For NATO and some of the EU Directorate Generals (e.g. 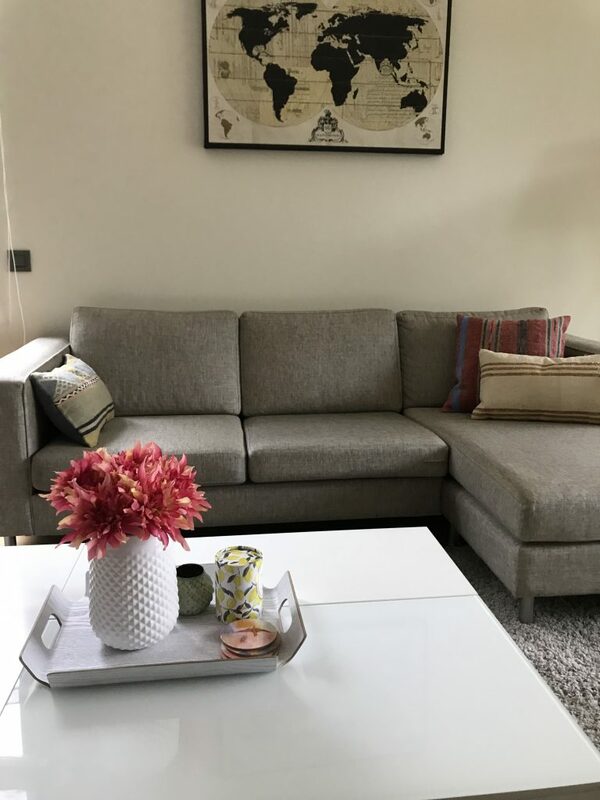 DG TRAN), certain neighborhoods of Woluwe-Saint-Lambert, Etterbeek and Schaerbeek will likely be ideal, with a direct route to your work, high-quality apartments, places to dine and shop nearby and also easy access to the city center, unless you want to live outside of the city. Just make sure you are well accompanied and properly advised if you want your relocation to be a success – and instead of causing you stress, to be the source of fond memories.